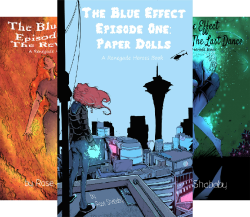 Maximum Ride meets Sin City in the Renegade Heroes series! Kasey and his friends are fringe heroes. 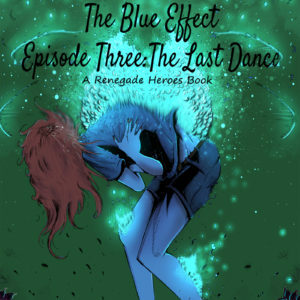 They use their abilities to protect society, until their last battle leaves Kasey almost dead. Disillusioned, they leave the city in search of peace. But peace is the last thing they’ll find. Ever since Kasey escaped the cold fingers of death, his powers have been running wild. It doesn’t take long for his girlfriend, Blue, and the others to notice. 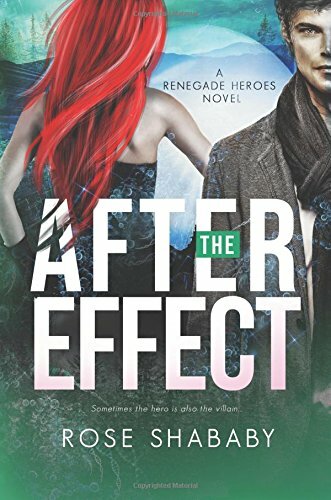 In the lush forests of northern Idaho they meet a brand new hero whose shocking revelation sheds new light on Kasey’s strange behavior. And with her revelation comes a terrible solution none of them can accept. Worse still, Kasey soon comes face to face with the nightmares of his past. 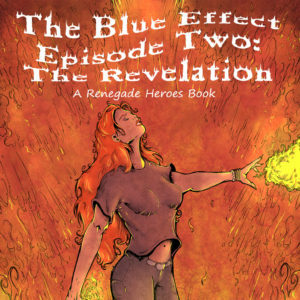 Will the heroes find the strength to face the consequences of their mistakes? Or will Kasey be forced to make the ultimate sacrifice?